1st World Dog | Day to day dilemmas of a dog living in the 1st world. So sorry we have been a bit quite of the blogging front of late. There has been a lot going on in the world of 1st World Dog plus mum has also been busy with that work stuff that she does (or whatever it is when she leaves the house without me). The good news is we have been going to lots of agility trials over the last few weekends… we just haven’t had a chance to write up blog posts about them… so here we go with a summary…. So what happened last night I hear you ask??? Well to be honest I needed a decent night sleep. Between dad’s grumbling about my presence and his snoring… well frankly… how is a dog supposed to get a decent night of sleep. Go Team Bodhi… The Battle of the Bed continues…. Thank-You Team Bodhi supporters. Your support across the blog and social media inspired me not to give up in the Battle of the Bed. 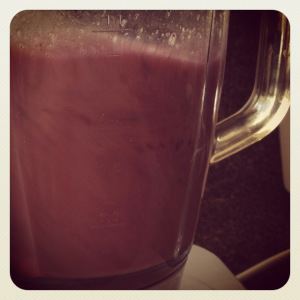 So what happened I hear you ask…. I stood my ground. I stayed curled up and made no eye contact. Dad’s rebuttal was to pick me up and carry me to the lounge… A good effort given I am 25kg…. But I was not impressed. Mum would have taken a photo of dad carrying me out and the look on my face but she was laughing too hard. But that wasn’t the end of it… No… You inspired me not to give in. And I didn’t! I waited a few minutes until I could hear dad snoring and then crept back in. Didn’t bother to go near dad’s side… I’m not silly… Just hopped up on the bed and snuggled into the side of mum. Mum got to shuffle dad over so we each got a third of the bed each… Or half for me and a quarter each for them. And then it is that much easier for me to perform my alarm clock duties in the morning. Keep up the support as we move to Night #4. The Battle for the Bed…. We are heading into Night #3 and the battle has intensified. Well personally I don’t see what the issue is. Humans sit on the lounge, take up all the space so I go and make myself comfy on their bed. Then mum comes to bed so I curl up on dad’s side. 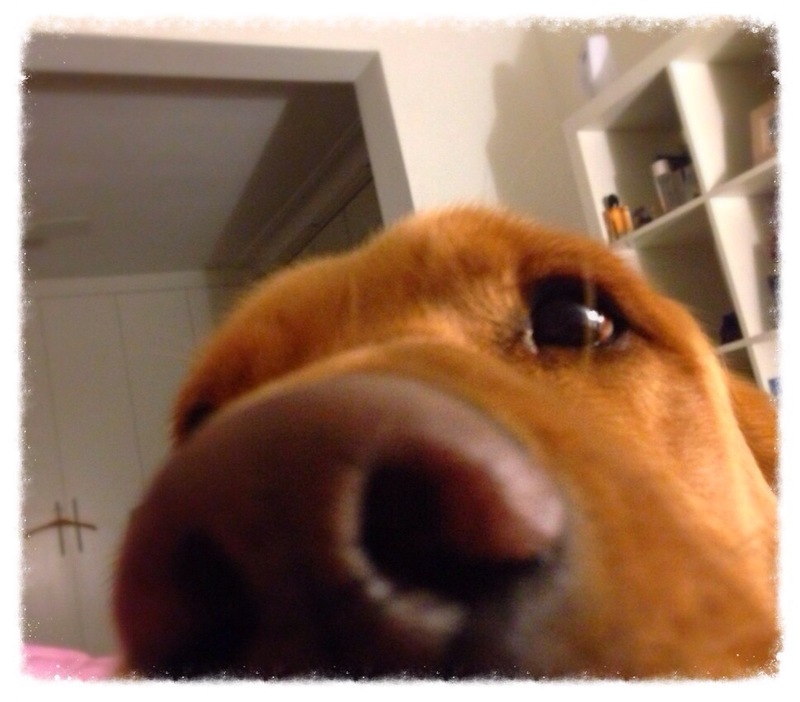 THEN dad comes to bed…. hmmm. Dog Blog and Marketing Monday – Why Are You Blogging? Mum went out one night last week (how dare she!!!) to a talk by the Market Research Society that she is a member of. The topic was “Blogs and Market Research”. Hmmmm 2 topics that mum seems to care about… almost as much as dog sports like agility with me… almost. So what did she learn and why does she think it is worth sharing on our little blog? Last week we kicked off the A to Z of Dog Treats with A is for Apple. We are working through the alphabet of healthy and easy dog treats. This week is B is for Blueberry. 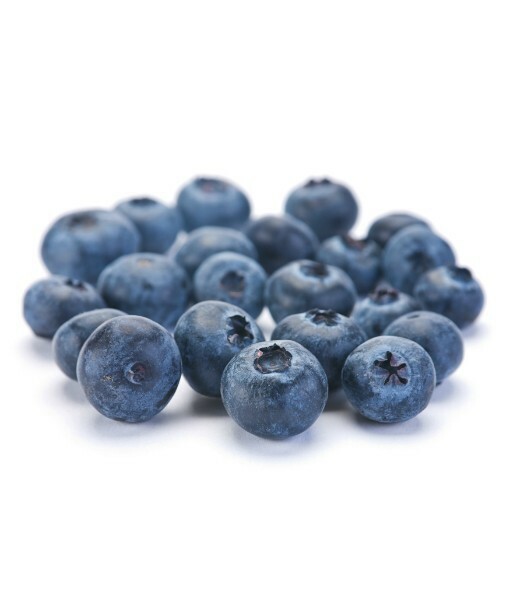 Humans often refer to blueberries as a “superfood”… well that all sounds well and good. Hmm turns out these yummy little fellas are well known for their nutritional and antioxidant qualities and they are as good for dogs as they are for you humans. So what to do with them? I often get blueberries as part of my breakfast. Mum will put frozen blueberries, oats and a bit of low fat yoghurt in my bowl and mix it up. A fav during summer here are frozen treats. They taste great, keep me cool and keep me busy. 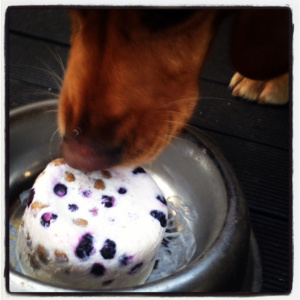 Blueberries are pawsome frozen so there are a couple of frozen treats mum makes with the recipes over on my 1st World Dog Recipe Book. 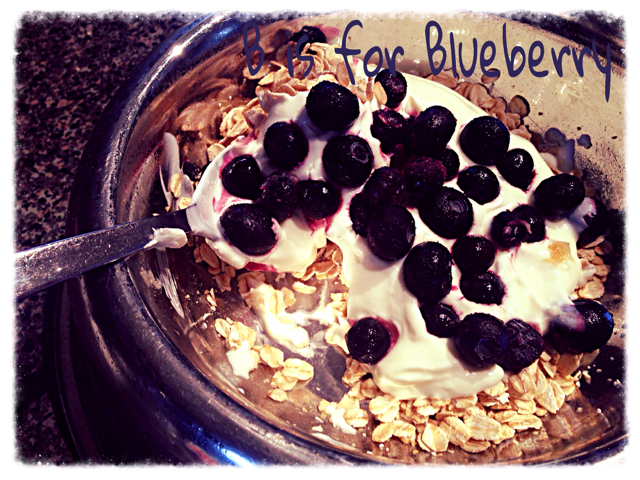 Blueberry, Kibble and Yoghurt Ice-cream is perfect for a summer breakfast after an early morning walk. And Banana & Blueberry Freezies are great for those summer afternoons when mum is chilling out in the backyard with a glass of wine. Well hope this inspires some B for Blueberries yummy and healthy dog treat goodness as we work through the 1st World Dog A to Z of Dog Treats. If you have any great blueberry dog treat ideas or recipes we would love to hear them. Somewhere between mum’s preoccupation with my bar dropping and the time mum has spent at Pilates and the Physio dealing with her own back issues she has come to the decision that I need to do more Core Strength Work.